As much as my bias for anything G-Friend related will take me, I was slightly dreading watching this when it popped into my feed. 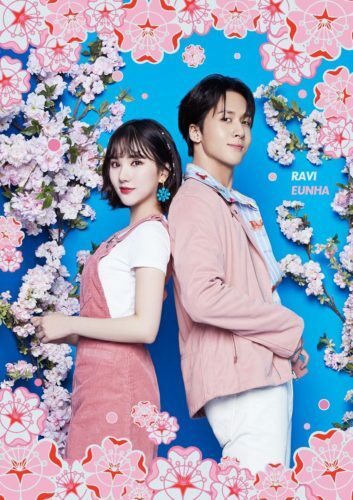 Slightly because it’s only a Pepsi advertisement, but still dreading as the last thing we needed from Eunha & Ravi (of VIXX) was another generic Spring debut trying to do it’s best to mimic the success of “A Midsummer Night’s Sweetness“. However, to my surprise, GroovyRoom, the producer of the track, actually did a nice spin on the ever persistent “Spring duet” that is bound to plague us during this time of year. Leave it to a random Pepsi advertisement that will inevitably be ignored to do something remotely interesting with the concept. Oh well.